Rep. Tim Ryan (D-Niles) is running for president. In Governor Mike DeWine’s first budget due later this week, he plans to allocate $10 million to the State Child Health Insurance Program for lead cleanup projects, the same amount as in the previous budget. He’ll also call for a $10,000 tax credit to homeowners for lead abatement projects. 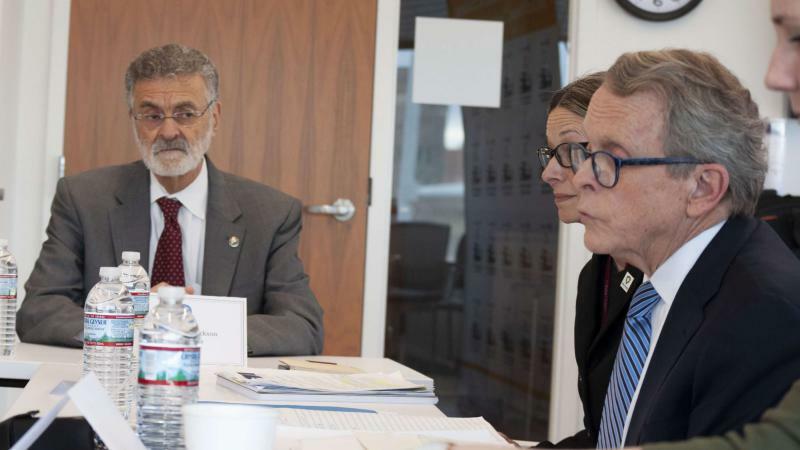 DeWine laid out the new measures to address lead contamination in Ohio during a visit to University Hospital’s Rainbow Center for Women and Children Wednesday.